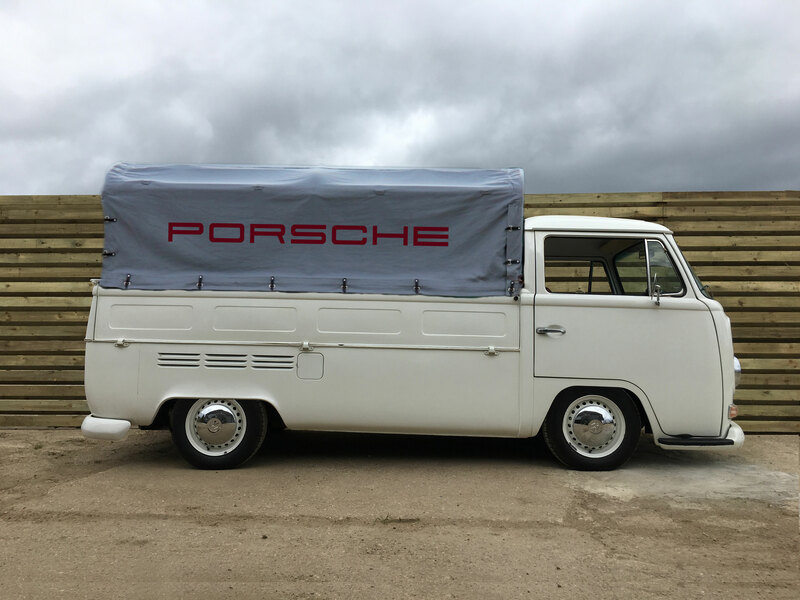 At the Auto Classica Storage Ltd we’re all about classic VW camper van storage and panel vans and buses too. We’re delighted to be able to securely store, manage and protect our clients’ VW campers, panel vans and classic VW buses over the colder months. The long term classic car storage starts at £35 per week and includes a service which has been devised to keep costs low and your camper safe and secure whilst in our care. We store our clients’ classic cars, VW campers and classic buses in our secure, dry storage facility based less than 10 minutes from the home of Aston Martin Works Service in Newport Pagnell, Bucks. We take responsibility for our clients vehicles for as long as they need and for a minimum of 12 weeks. Our clients are confident in the knowledge that their cars are kept in a secure, dry and safe environment. To discuss your Classic VW Camper Storage needs or to arrange an appointment please fill out the form opposite. All visits are strictly by appointment only. Thank you.